Late last month The Drive featured a Hoonigan Daily Transmission Tangent episode which featured well known automotive photographer Larry Chen and videographer Will Roegge as they head to Wisconsin to play with a $300,000 Porsche Safari build. That very same Safari build has recently popped up on Bring a Trailer and is available to purchase. 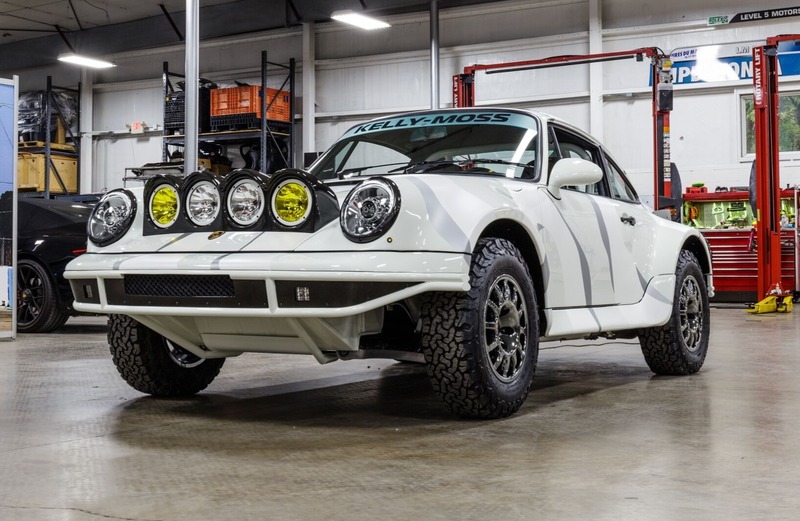 The Porsche Safari build started its life as a 1991 Porsche 911 Carrera 4, then it was modified by Kelly-Moss Racing of Madison, Wisconsin. The build began when the car had around 51,000 miles on the clock and it sits now with 52,000. 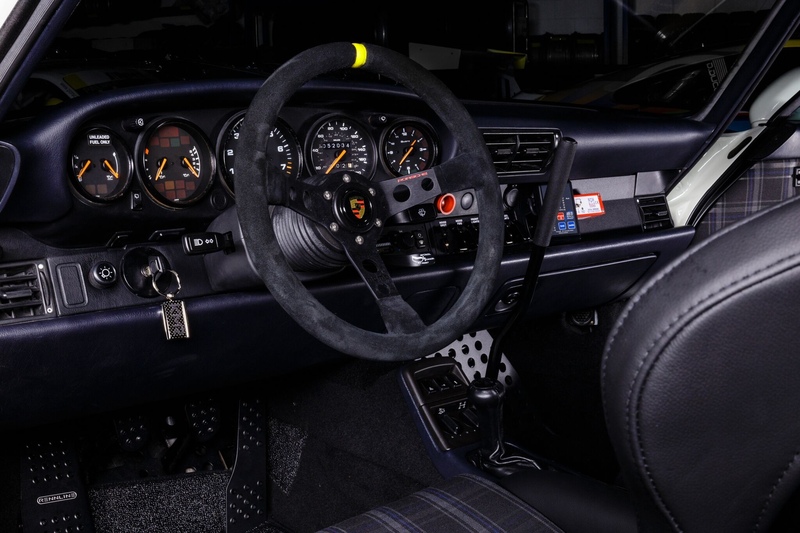 The 911 features a Eaton supercharged 3.8-Liter flat-six engine mated to a five-speed manual transmission on a all-wheel-drive drivetrain, then the modifications start. 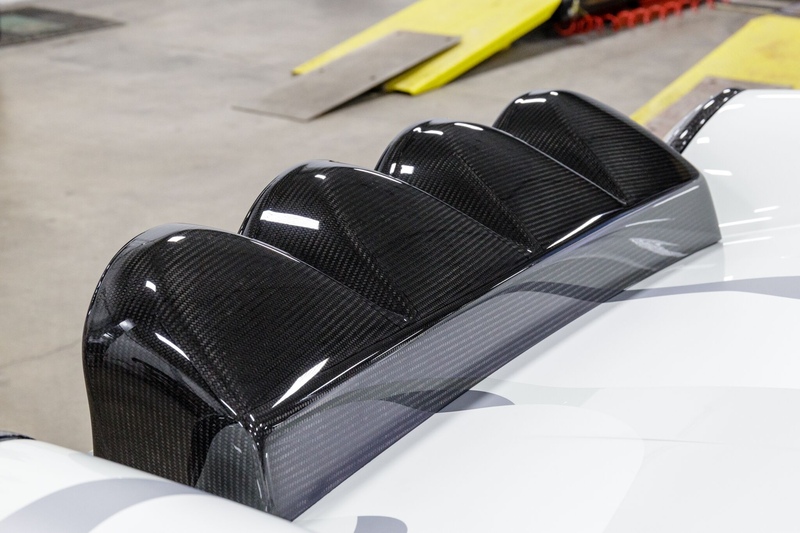 According to the Bring a Trailer auction listing, the Safari build features: widened fender flares, tubular bumpers, triple adjustable coilovers, custom carbon fiber light pod, new Sikkens paint, leather Recaro SPG seats, custom intercooler, Fabspeed headers, and Braid Rally Wheels wrapped in BFGoodrich all terrain tires. The listing claims to have over $335,000 in build receipts. 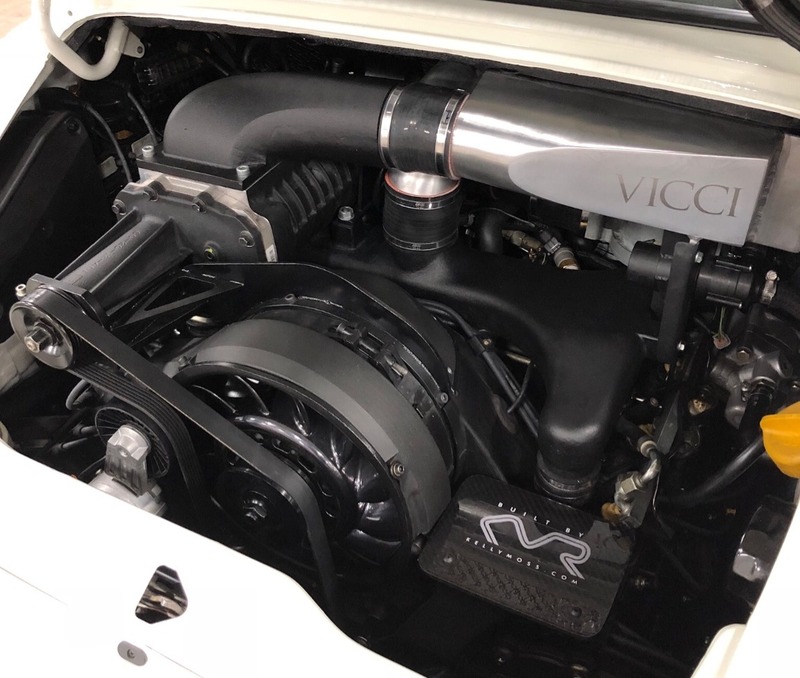 For a more detailed look at all of the custom modifications and parts fitted to the build check out the auction listing. As of this posting the Bring a Trailer auction has a current bid of $120,000 from 12 bids. The auction has a little more than two days left. Safari builds can take you on the road, dirt, and as we saw in the Hoonigan Daily Transmission Tangent episode, snow, making them some of the best capable daily drivers—if you have the money.